Prime… Hot…. SurfPsychoBluesPubaBillyRock music with Soulwave lyrics…. 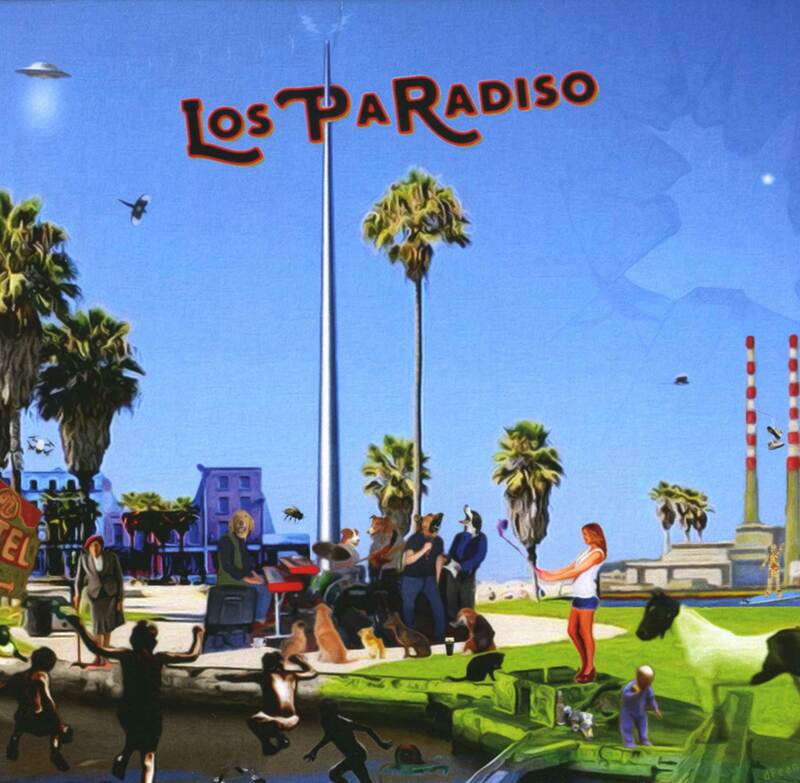 an uplifting journey through Paradise Los(t). Los PaRadiso are five cream-of-the-crop musicians from Dublin, Ireland who have been showing how ORIGINAL live music can be…. dynamic, diverse rhythm with a locked-in groove. They’ve played with Van Morrison, Rory Gallagher, Carole King, Graham Parker, Chuck Berry, Nick Lowe, Paul Brady…. COME ON THE LOS PARADISO JOURNEY!